From US 50, N on SR1 to L onto Ridge to R onto Dorman to L onto McGuire/Glenn St. Sign on. 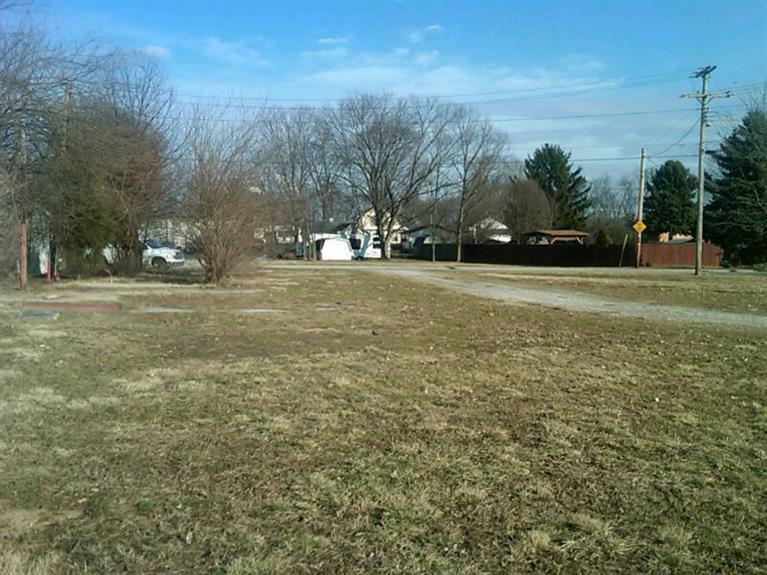 Great level lot in quiet neighborhood, easy access to I-275. Frontage on both streets. NOTE: This property was sold on 11/30/2016 and is no longer available. The details listed below are believed accurate to the date of the sale and are subject to change. This listing courtesy of Dave Patterson (812) 537-9669, Premier Properties 812-537-9669.